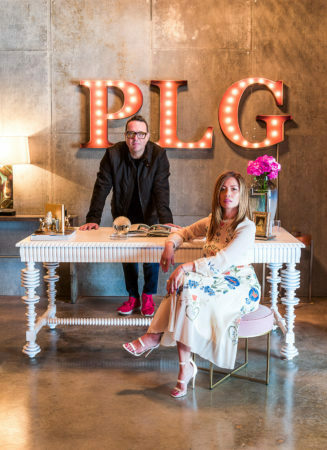 PLG Estates’ brokerage owner Peter Lorimer and his wife and co-founder, Cindy, put a lot of effort into their three Los Angeles offices since starting up in 2010, but they were always getting asked by agents when they were going to open in other popular area neighborhoods such as Manhattan Beach, Pasadena or Playa Vista. This PLG Estates HQ in the PDC will house the company COO, Cindy Lorimer, the creative director, the escrow office and several other key members of PLG. “Ultimately, the immediate plan is expand in the near future to have permanent PLG boots on the ground in several other of the L.A. WeWork locations, then utilizing the WeWork network to open wherever we want,” said Lorimer. The former no. 1 Keller Williams L.A., sees his agents rubbing shoulders with an interesting community of young entrepreneurs at the WeWork hubs who will be looking to buy or sell homes as they rise in their fields. “It’s a nice bonus,” Lorimer said. He would describe his typical buyers and sellers as people who don’t enjoy corporate and in the $1 million to $5 million niche, though his agents cover the gamut from $500,000 homes to $50 million dollar homes. So his business is a good fit for WeWork clientele, he said. Not every Realtor might feel comfortable in the arty, techy WeWork spaces, but for his type of agents, who currently number 200, many of them in former lives were directors, film producers, musicians and actors, so WeWork is a good choice. His message to his agents is to appeal to the people who really like them and to be their advocate. “And if that means wearing a tutu, jackboots and playing Black Sabbath during an open house, they have full endorsement from me,” he said. 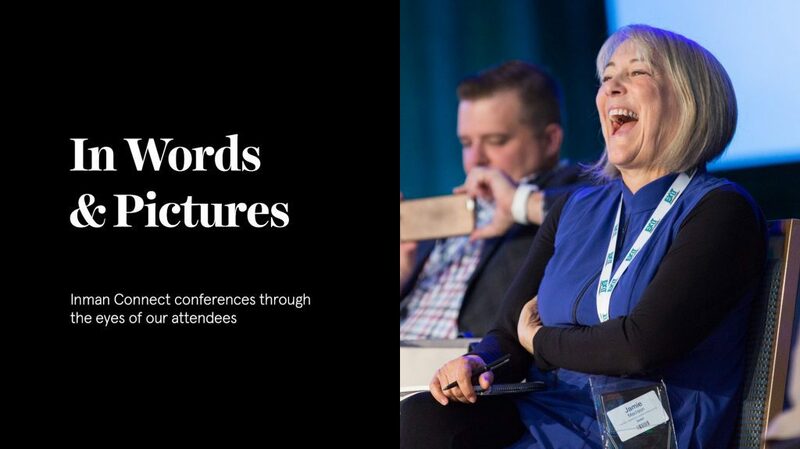 “With our new alliance, we now can ‘bring the company to the agent’ by hosting a full on PLG meeting at any one of the WeWork facilities in the LA area and inviting whomever we want to attend,” Lorimer said.